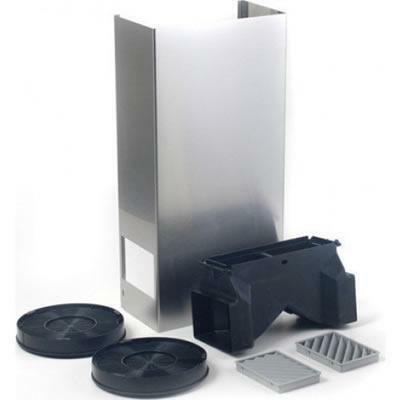 Wall Hood Recirculation Kit for 36" Models. For non-ducted operation of Thermador Wall Hoods. Available for HS, HSB, HPWB, HMWB and HMWN Series Wall Hoods. 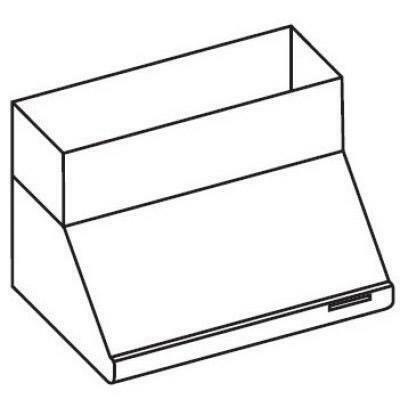 Information Wall Hood Recirculation Kit for 36" Models. 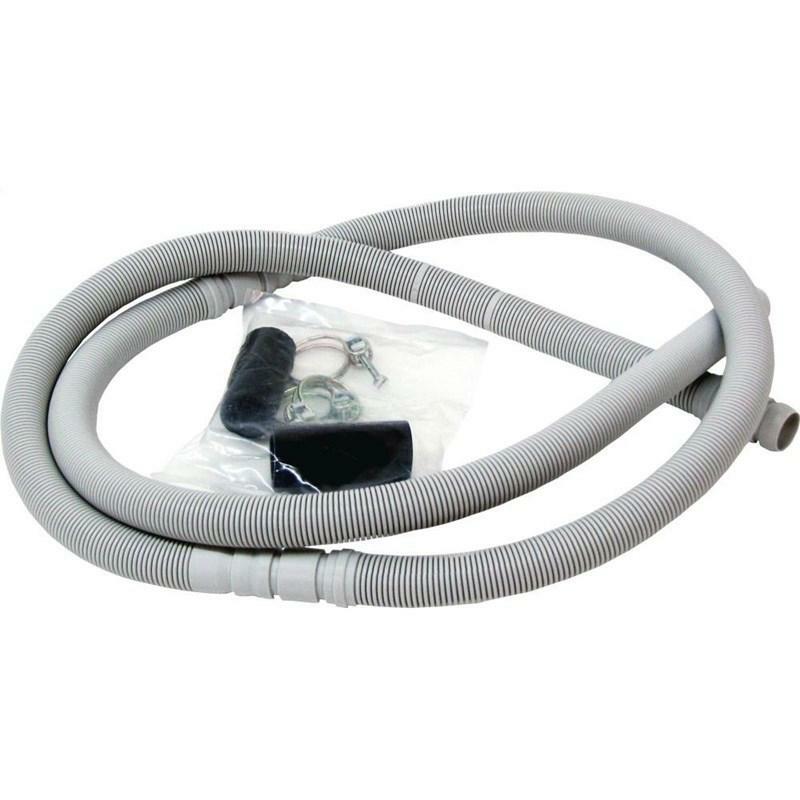 Stainless steel finish; Perfect for hard to duct installations; Use with 600 CFM blowers only. 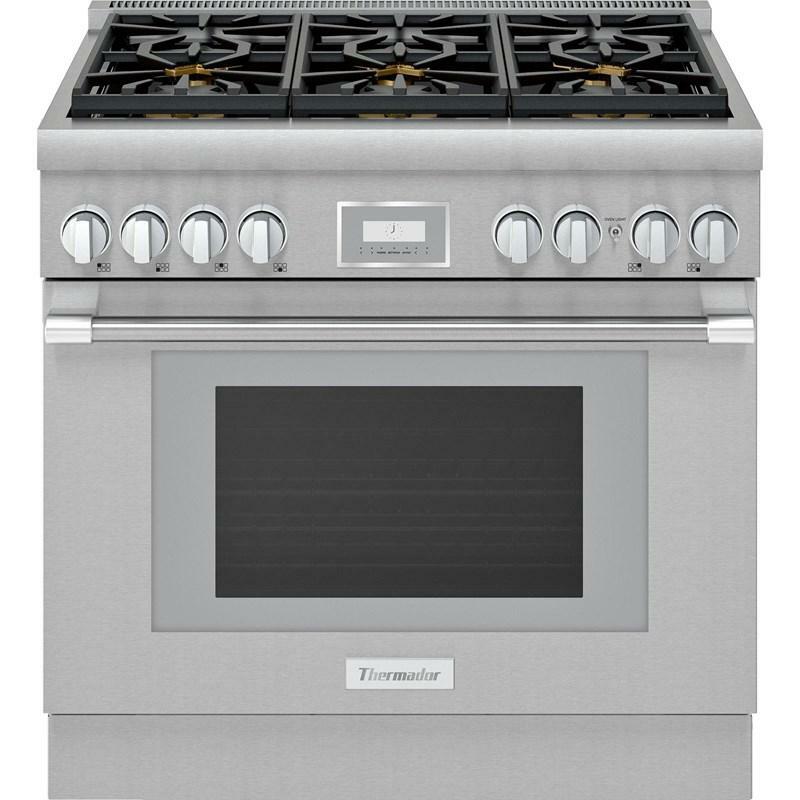 This Thermador 36-inch Pro Harmony® gas range features 6 burners, Home Connect, Convection technology and a 5.1 cu.ft. oven capacity. 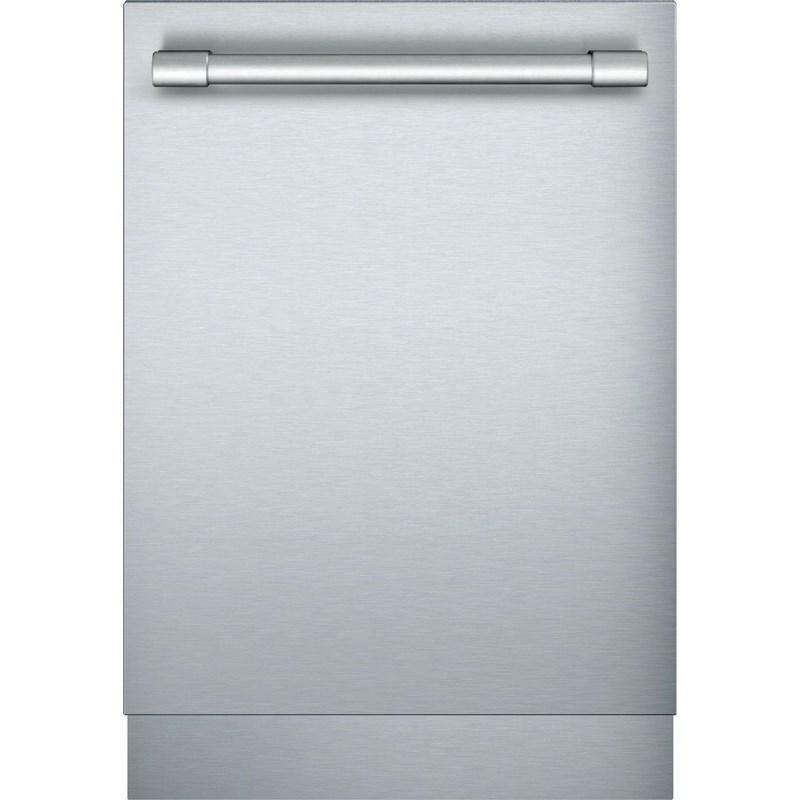 This Thermador 24-inch dishwasher features Home Connect, a Rackmatic 3-stage rack, 24/7 AquaStop® leak protection system and can accommodate up to 8 place settings. 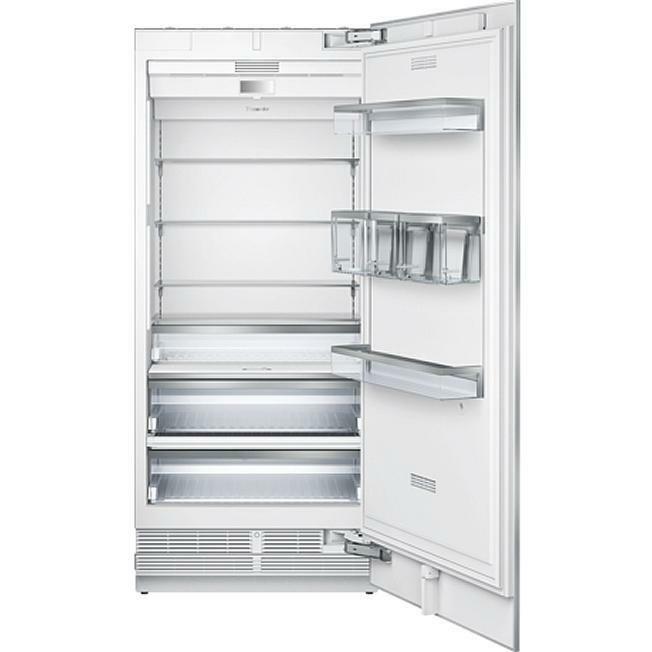 This Thermador 1.6 cu.ft. 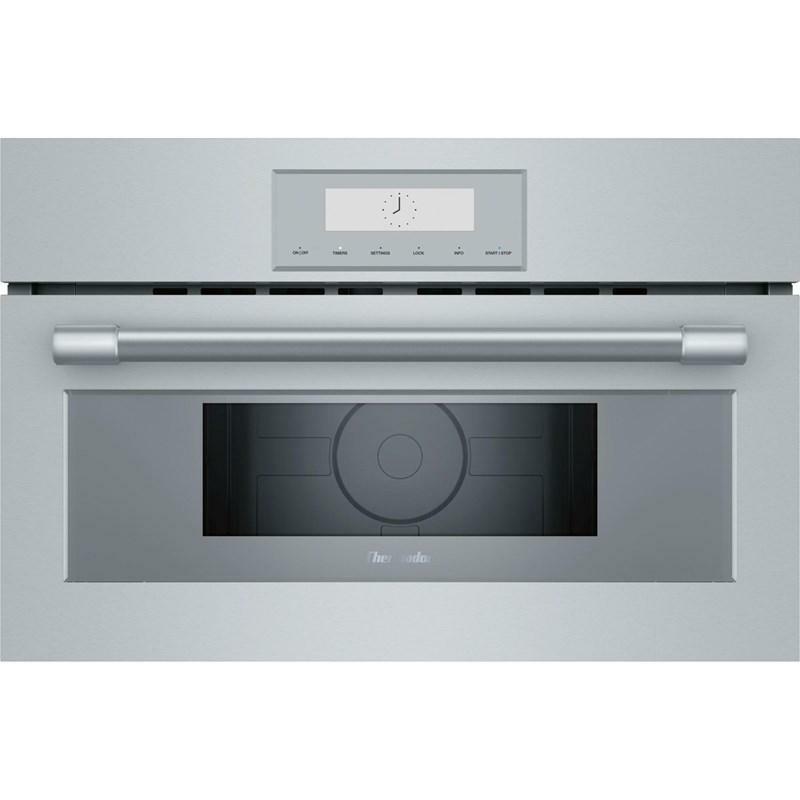 built-in microwave features 950 watts of power, 10 power levels and sensor cooking. 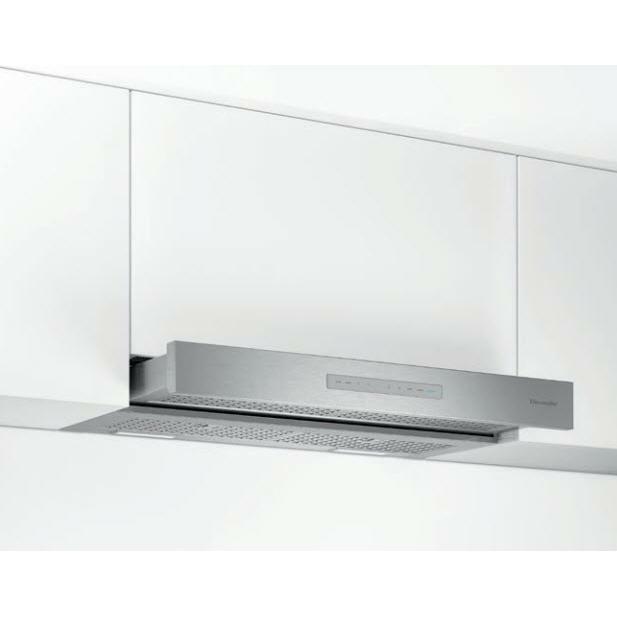 This Thermador 36-inch under cabinet wall hood features delay shut-off, multi-level LED, Noise Control Technology™ and Home Connect™. 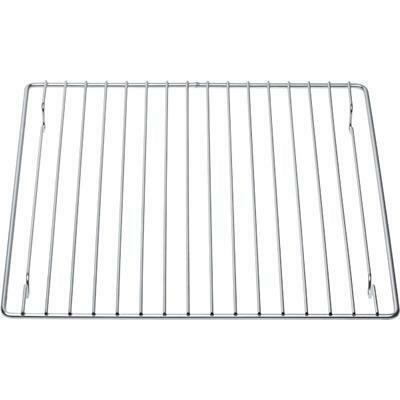 Complete your Thermador kitchen with the CSRACKH wire rack. 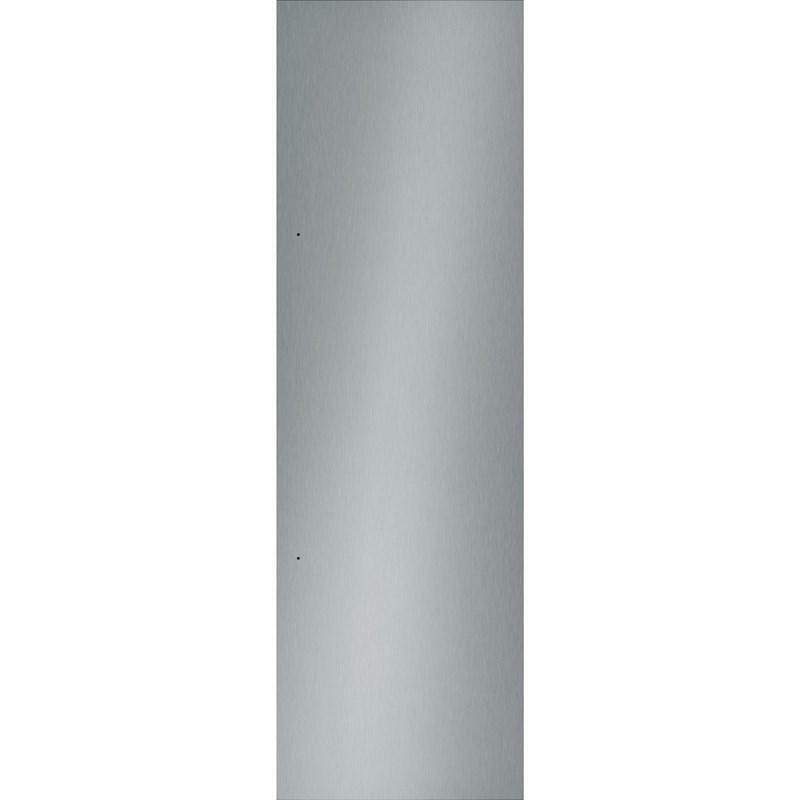 24" flat Stainless Steel door panel for T24IR800 Thermador All-Refrigerator column. 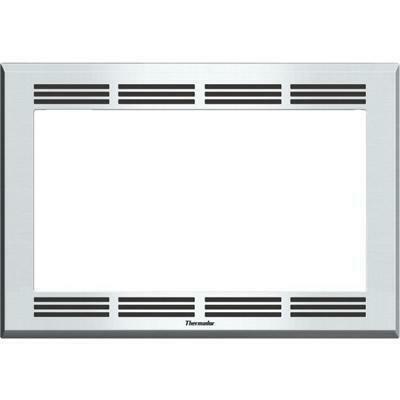 General Information: 24" flat Stainless Steel door panel. Thermador dishwasher drainage hose extension. Additional Information: Dishwasher drainage hose extension.